FOCUS on JB and Yugyeom. 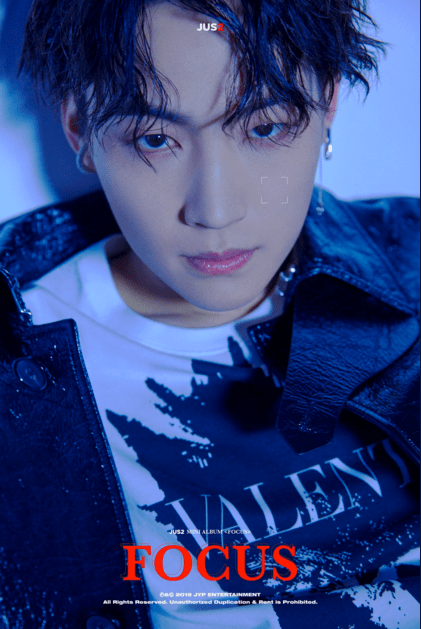 GOT7’s subunit JUS2 have continued to tease fans with the release of individual image teasers, for their upcoming solo album debut ‘FOCUS’. 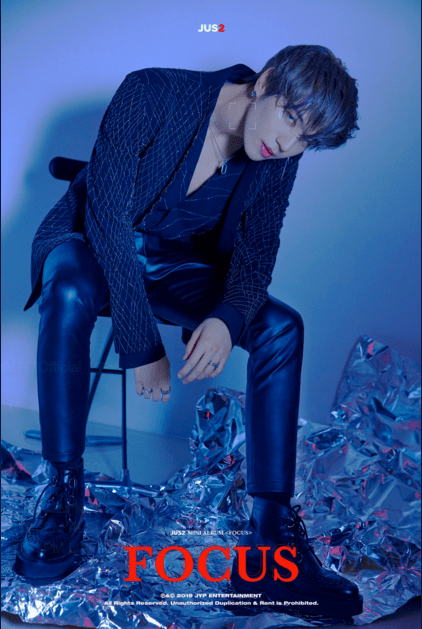 There are three individual shots for both JB and Yugeom, one full body, one from the torso up, and a close-up. 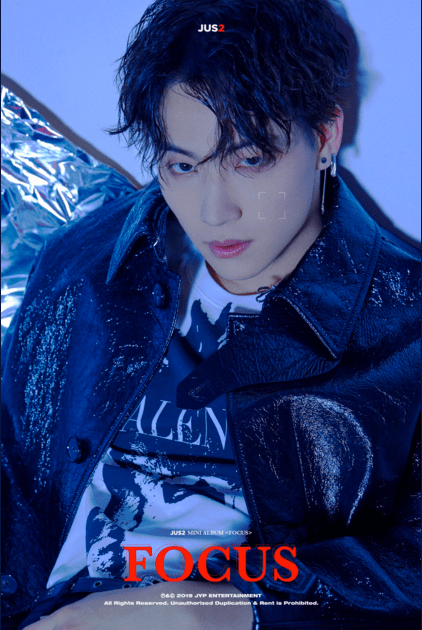 JB’s image teasers have him in a lustrous black coat, with his partly white t-shirt breaking up the otherwise all-black look. In each image, his dark eyes are angled slightly up, giving the shots a mysteriously dangerous vibe. 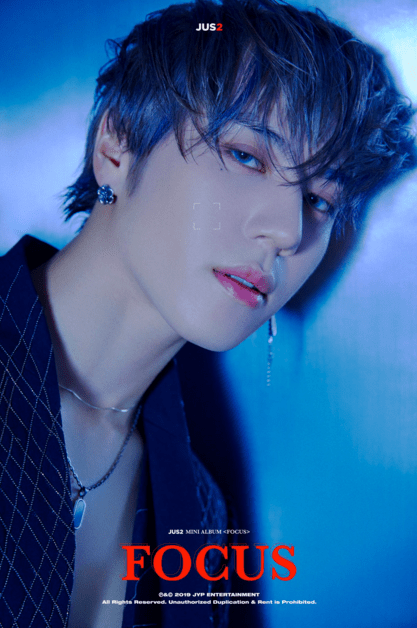 Yugyeom’s shots give off a more seductively dangerous ambiance with him in a clad-black outfit and cool grey-blue contact lenses. 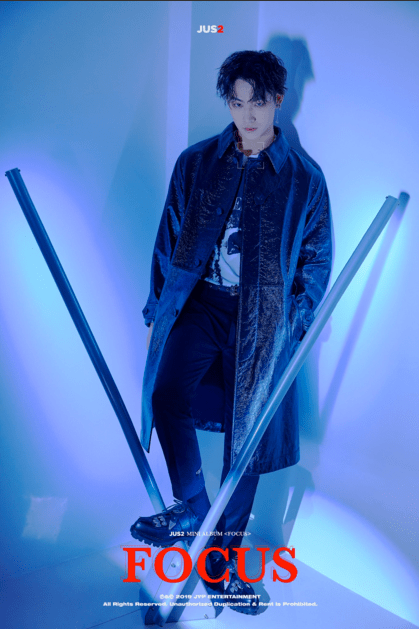 The MV is set to drop on the 4th of March, Monday 12 AM KST, with the full album being released the following day, 5th of March at 6 PM KST. 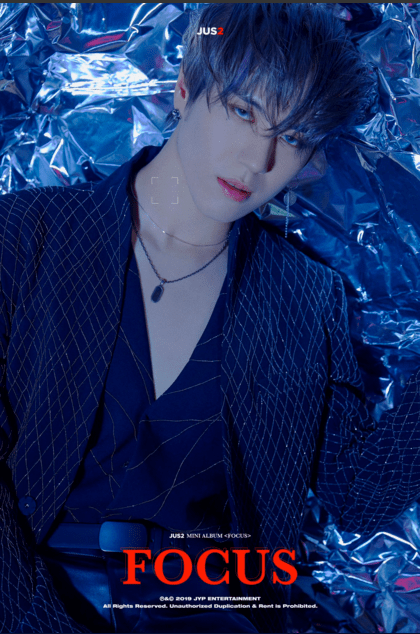 What do you think about the individual shots for JUS2? Let us know in the comments below! Keep following Officially Kmusic for the latest news in music!